There are many things which can influence the way in which your business is viewed online. From the colours which you use for your page background to the type of content you choose to priorities, the decisions you make on your website speak volumes to internet users and prospective customers. One area of web design which can often be overlooked is that of font styles. Whilst we have all had fun experimenting with the offerings that our Microsoft Office programmes provide, when it comes to blogs and web pages our choices are usually far more conservative – but is this the best option? A fairly conservative font type, the popularity of this style is expected to flourish following some rather shocking survey results. 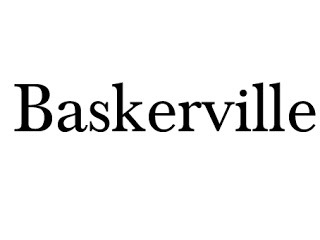 Documentary filmmaker, Errol Morris gave participants the same passage to read and found that those viewing it in Baskerville were more inclined to take it as fact that those who saw the same passage in fonts such as Comic Sans, Georgia and Trebuchet. The role of the font within page design for those who want to know How to Build a Website must therefore not be underestimated. 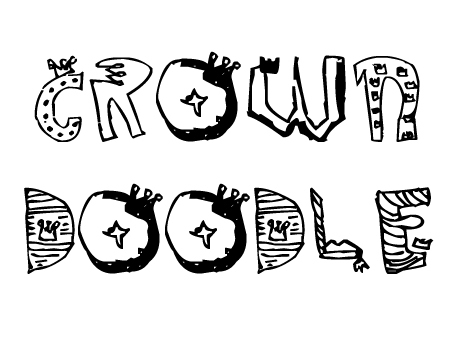 Not suitable for long pieces of writing but ideal for titles, Crown Doodle is a fun and quirky font which is already capturing the imaginations of internet users. There are plenty of films and internet advertisements which have been seen sporting a similar design to this as developers aim to make our fonts as visually representative as possible. 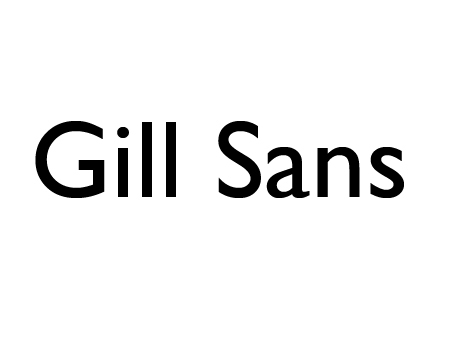 A system font for Mac OS X, the Gills Sans font was originally developed back in 1926. 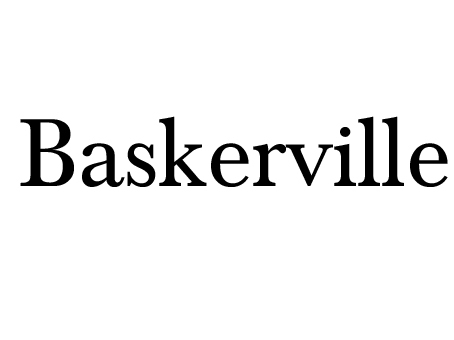 In many ways, it shares similar style qualities with that of Baskerville, offering smooth lines that are easy on the eye and clearly identifiable. Its best use is probably within larger displays where its clarity is not diminished as its size increases. 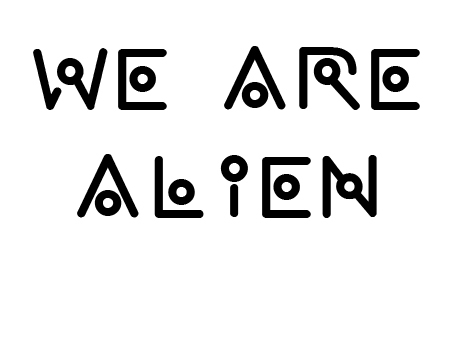 Another font which takes a fun approach to visuals, We Are Alien uses straight lines and circular icons to achieve an interesting alphabet. This would be perfectly suited to businesses operating within the technology or electrical sector as the font is designed to resemble basic drawings for circuitry. 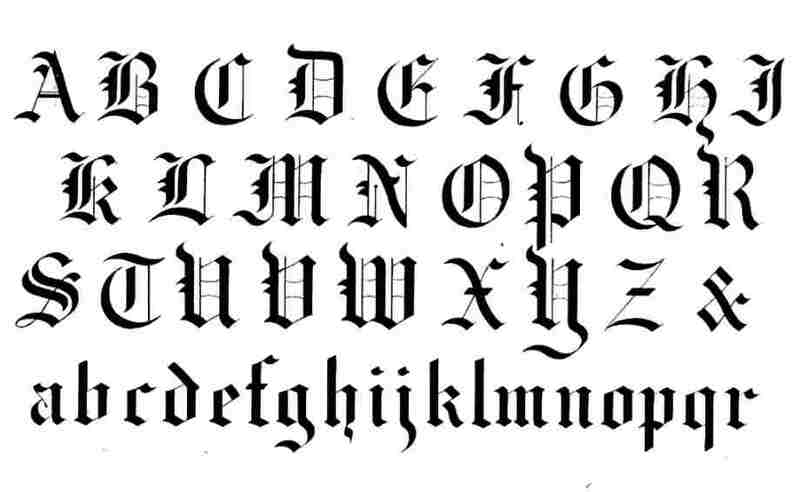 Once again, this font is ideal for headings and titles but would not be suitable for longer passages of content. It is quite simplistic in nature but there could be issues with clarity if it was used too heavily on web pages. Simple phrases and titles of no more than a few words are therefore the best ways to exhibit this style. 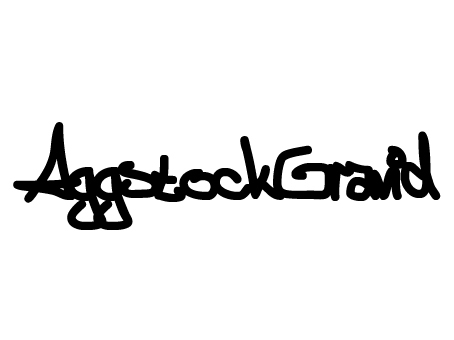 For those who want a font which screams youth and vitality, AggstockGravid is the perfect option. 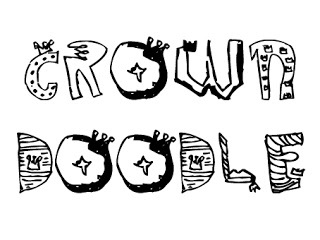 Essentially, this resembles modern graffiti handwriting and therefore has a raw and urban feel to it. The lines are fairly thick with letters printed within close proximity to one another so that there are no gaps in between. The lines are rounded but take a fairly square form as letter stalks overhang one another. This enhances the feel of the font, making it look as though it has been freshly painted, and would give any website using it some real edge. Once again, this font is not recommended for long passages of content where it may become tiresome on the eye. Instead, headings and titles are the best use of this font where it can captivate user attention in an instant. When it comes to choosing the font for your website, it is important that you strike a balance between attractiveness and practicality. The purpose of displaying text on your site is to inform users, so you need to make sure that it is clearly legible. 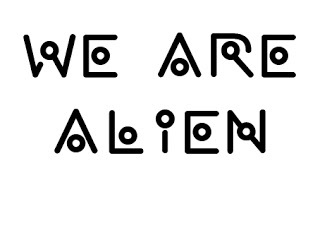 Michael Clifton is a web designer for Webeden who is unusually knowledgeable about fonts. He enjoys blogging using his expertise in computing in his spare time when not helping others sort their webpages out.